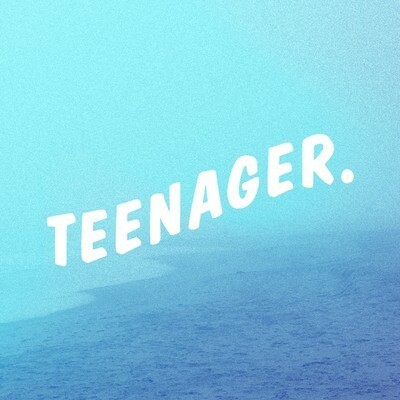 It has been quite some time since we shared some music from Inspired & The Sleep, who have returned via Bad Panda Records with their album Teenager. The Lo-Fi Pop music is quite impressive for a few reasons. 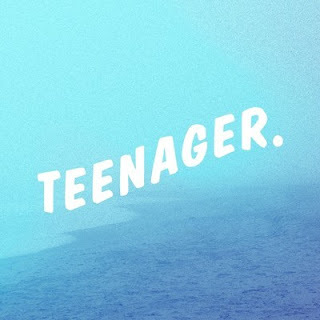 It is essentially a concept album in summary of Max Greenhalgh's teenage years and it was recorded at his home towards the end of Summer of 2012 right before his 20th birthday. To get a quality sound and arrangement from just his own home, plus being 20, shows the potential of Inspired & The Sleep. Stream and download the entire album below.